We believe that open communication and superior client service is what is needed to build strong relationships with our clients, and provide the coverage they need. 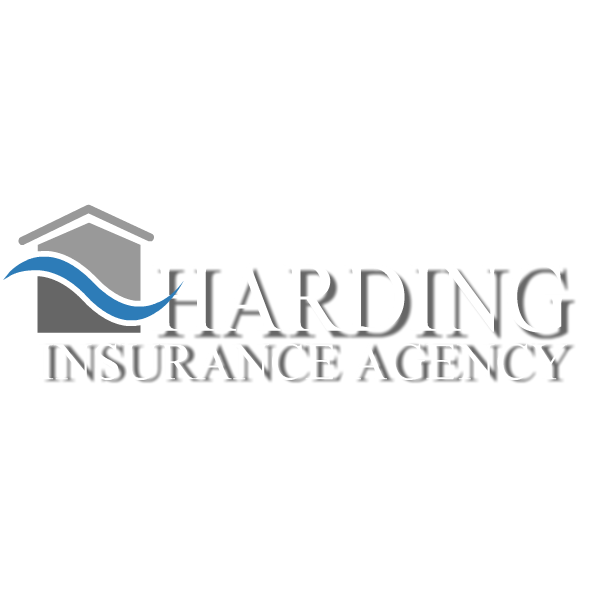 We don’t advise in just one area – we are here for many of your insurance matters. Life is ever changing, and as your agency, we are here for you every step of the way!